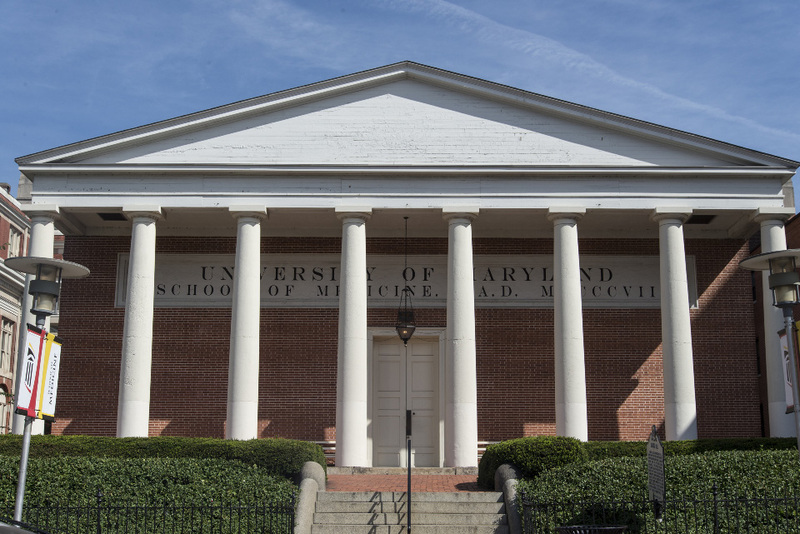 The University of Maryland School of Medicine, established in 1807, is the first public and the fifth oldest medical school in the United States. Davidge Hall, built in 1812, is considered the oldest building in the Northern Hemisphere in continuous use for medical education. The hall’s dome is a Delormé structure, originated by Philibert de l’Orme, composed of small slats—a design also utilized at Thomas Jefferson’s Monticello. Come explore the anatomical theater daylit by the Delormé structure dome. Photography: Visitors are free to take photos.